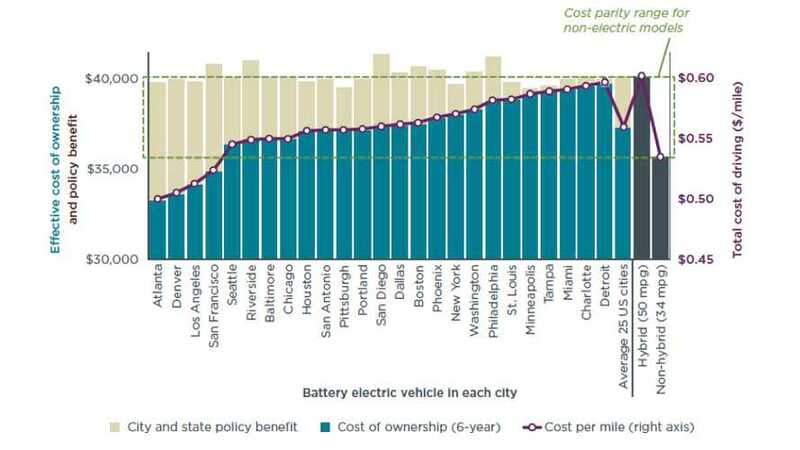 ICCT Visualises EV Charging Infrastructure Gap Across U.S. It seems much of the U.S. still needs more public charging infrastructure to support the boom in electric car sales. 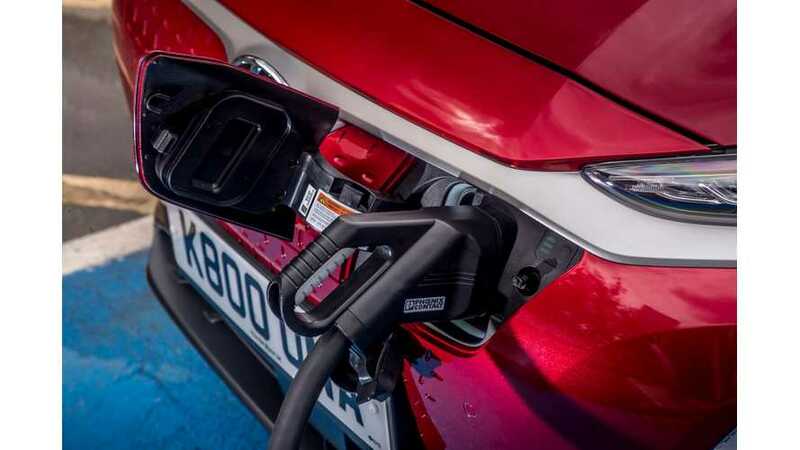 Find out where chargers are needed the most here. 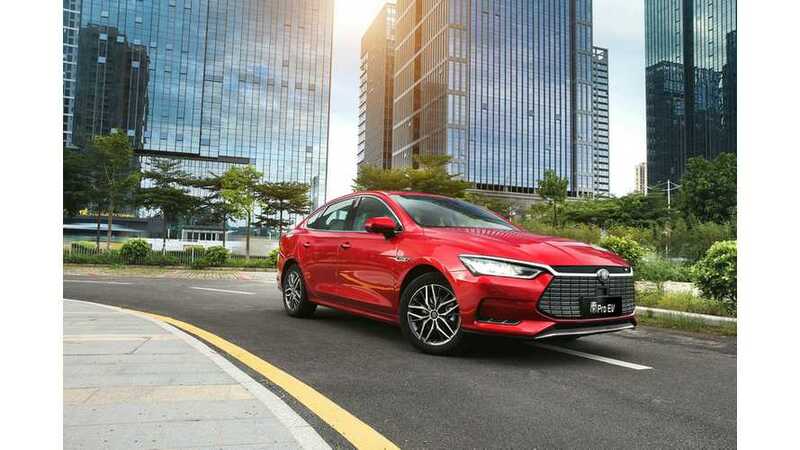 That's pretty interesting, especially since overall, those 25 markets represent only 12% of the world's passenger car sales. 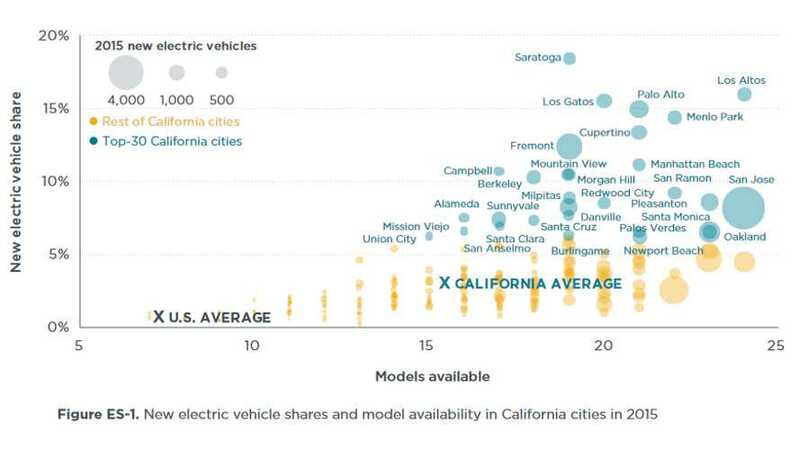 Around 400,000 plug-in electric cars were sold in California, which is nearly half of almost 850,000 sold in U.S., but sales are not consistent within the state. 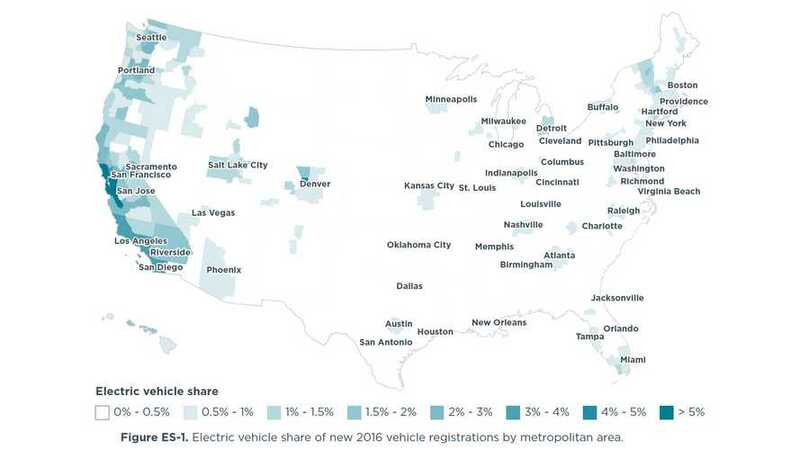 Highlights of the ICCT's report on electric vehicle sales in 50 most populous U.S. metropolitan areas. 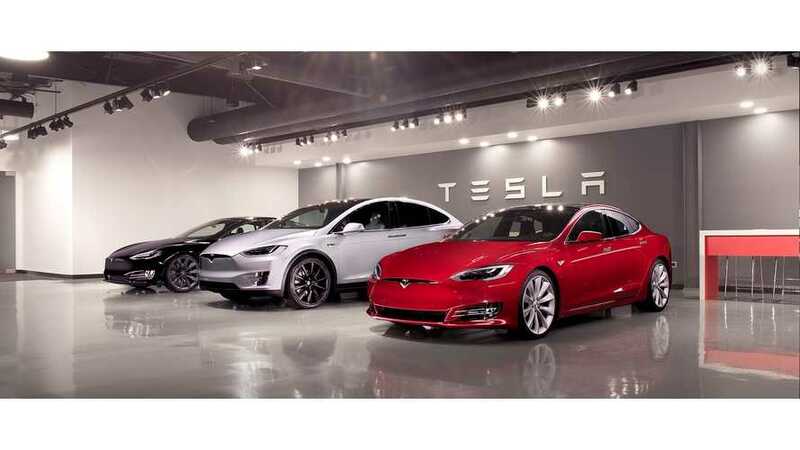 Highlights of ICCT's analysis of household financial perspectives of buying all-electric car in the 25 largest U.S. metropolitan areas.